Mereja is always late. Man, this happened 2 days ago but you post it as if it is from today. In what world do you guys live? Is mereja TV history channel or what? Topic: Has anyone seen the dissertation paper of our PhD holders? 27 Private Colleges operate without licence! Re: Has anyone seen the dissertation paper of our PhD holders? 27 Private Colleges operate without licence! 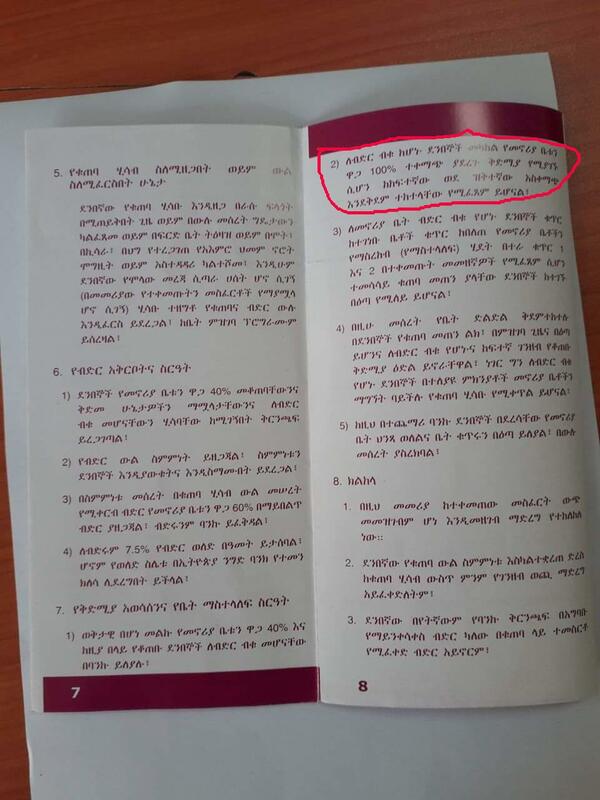 Fake Eritrean Abe, this is internal Ethiopian thread. Why are you invested in it just like your fellow tigreans? Yegna Eritrawi Give me a break! Has anyone seen the dissertation paper of our PhD holders? 27 Private Colleges operate without licence! Fake News! At least one million Oromos live in Addis Ababa. There is no attack on Oromos in Addis Ababa. These are purely individual events that are being sold as ethnic based attacks. Misleading!